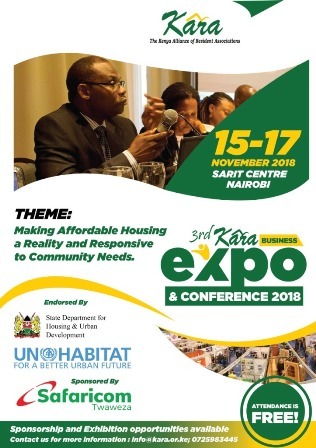 This partnership is inspired by the adoption of the Big 4 agenda by County Governments during the 5th Annual Devolution Conference and resounding commitment to strengthen public participation in the realization of the agenda. A series of Town Hall Forums have been held in four Counties (Uasin Gishu, Kakamega, Kisumu and Kitui) to facilitate conversation on the Big Four Agenda amongst various urban citizen groups as well as promote awareness on the County residents’ roles and responsibilities in the implementation of the Agenda. The issues raised at the forums will be documented in form of a memorandum to be presented at a planned Governor’s Roundtable forum with the citizen groups. The roundtable forum is intended to facilitate structured engagement, information sharing and development of priorities for the respective Counties in regards to implementation of the Big 4 Agenda. After the pilot being carried out in the four Counties, there are plans to expand similar engagement to other Counties.